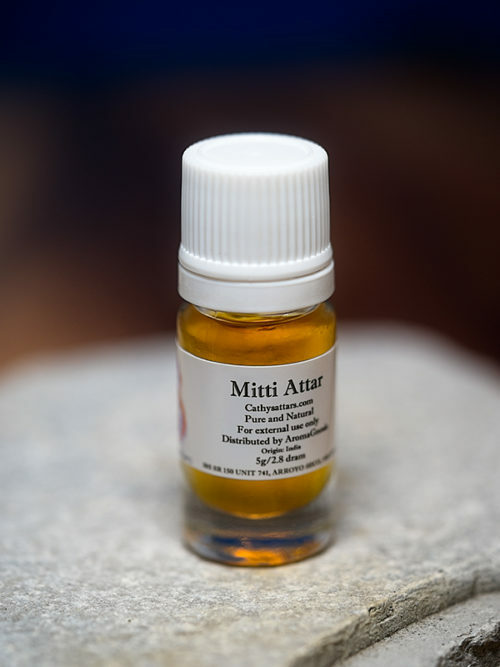 Rose Attar is one of the most commonly distilled attars in Kannauj. We were lucky enough to visit Moosa’s distillery during the rose harvest. We watched the local farmers bringing their huge jute bags of roses (Rosa damascena) to be processed. 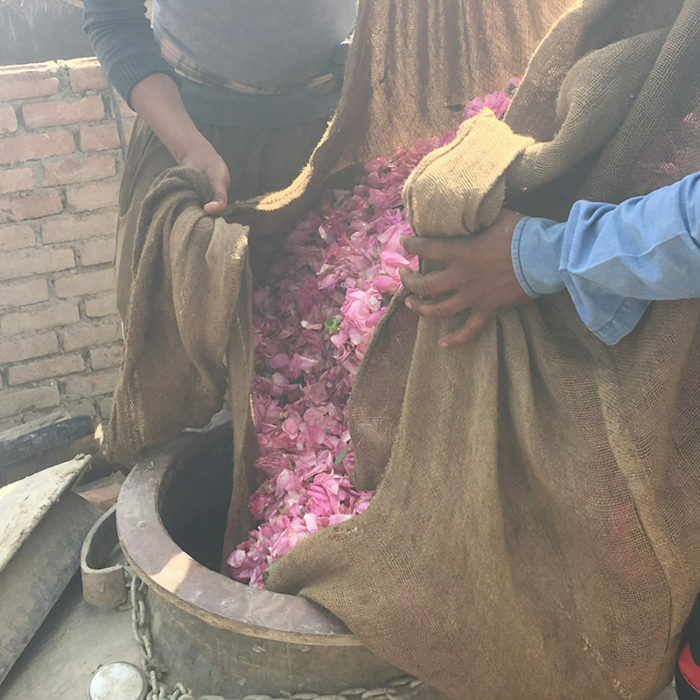 Many thousands of rose petals are needed to produce this attar known as Ruh Gulab or soul of the rose. 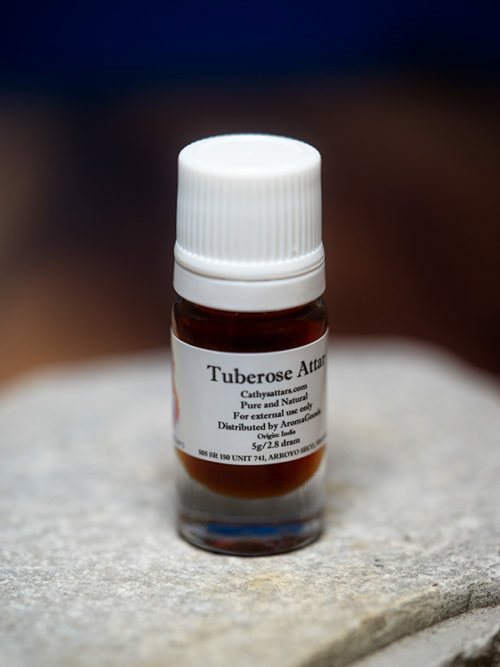 In this attar, the gentle, soft smell of roses is cradled by the underlying notes of the sandalwood. It is intoxicating and nurturing, like coming home into the warmth after being caught in a storm. It is the sweetness so many of us are searching for. It makes you feel loved, held and understood. 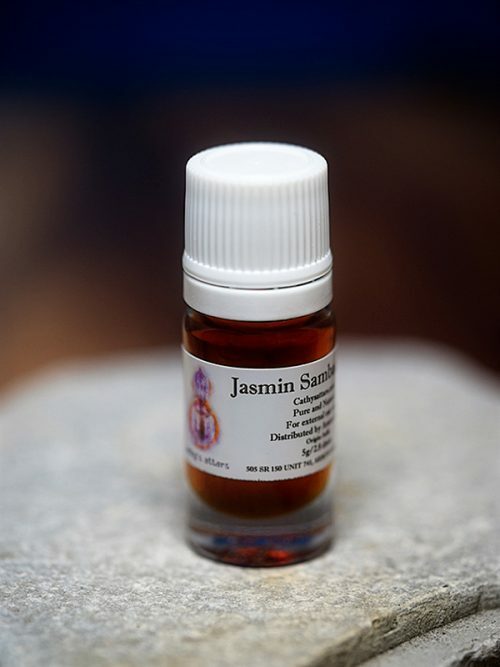 The rose sings and opens the heart, while the sandalwood provides a safe, warm, woody ground for this purring aroma. Its soft vibration is instant, embracing the skin, bringing a smile to the face. It provides a feeling of safety, unlike any other aroma. Its smell allows you to let go and fall into it, like a baby being cradled in a mother’s arms. 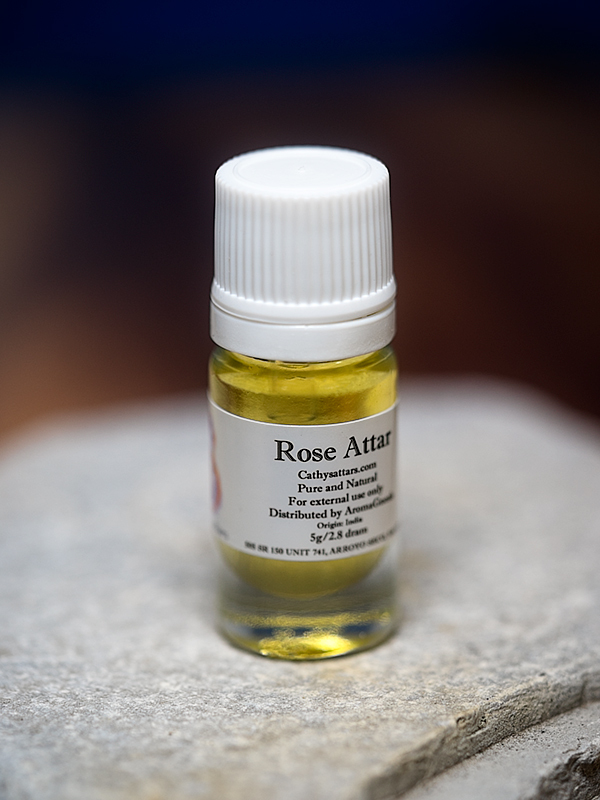 Rose attar is used to help ‘cool’ excess heat, open the heart doorway and regulate hormonal imbalances.